A finely bound copy of the only Kipling novel to be cast in an American setting, Captains Courageous endures as one of literature's most cherished and memorable sea adventures. Harvey Cheyne, spoiled millionaire's son, tumbles overboard from a luxury liner only to be rescued by the crew of a Gloucester fishing schooner. Thus begins the boy's second voyage into the rugged rites and ways of sailors. Bound by Bayntun Riviére, a sharp copy, with 22 full page illustrations including frontispiece by I. W. Taber. ‘I’m writing this down because I once heard that when you’re getting older you’re liable to forget things and I’d sure be the most miserable woman in the world if I ever forgot what happened this summer’. 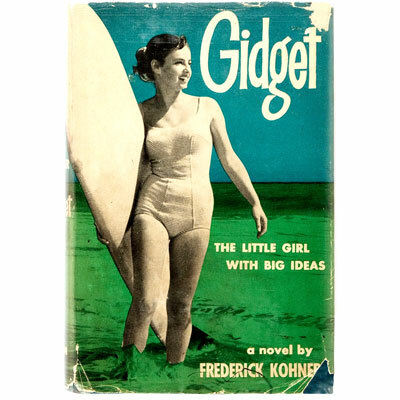 Meet Gidget, (‘girl + midget = Gidget’) the plucky, bikini-clad, teenage girl who surfed her way into kitschy American pop culture in 1957 with her spirited tales of surfboards, waves, guys, hopes, and dreams. With illustrations by Ronald Wing. A magnificent example of this large (38 x 29 cm) and important folio by the pioneering yacht designer, artist, draftsman, journalist and writer Charles P. Kunhardt, finely illustrated with 63 plates (three of which are folding), numerous full page drawings, sketches, schematics, as well as vignettes throughout the text. 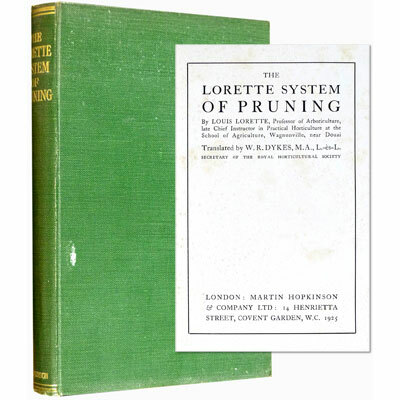 Due to the fragile nature of the paper used, this work is rarely encountered in original publisher’s binding and with the interior in such piping clean condition. An excellent and uncommon copy of this important book on magic, and one of the earliest to use photographs to convey body language and hand movements for various sleights and tricks, with more than 500 photographic illustrations throughout. With explanations of illusions by leading magicians of the period, including John Nevil Maskelyne, Félician Trewey, Thomas Nelson Downs, Mademoiselle Patrice, and Paul Valadon, among others. First published in New York in 1902, but this, the first English edition has the added advantage of a detailed bibliography of conjuring books. Considered to have one of the two best descriptions of the pass, the other was by S.W.E. Erdnase in ‘The Expert at the Card Table’. Features an introduction by English magician Charles Bertram, and chapters on card, coin, and parlour tricks, plate spinning, chapeaugraphy, paper folding, and shadowgraphy, together with an extensive bibliography of books on conjuring and a list of prices for the necessary ‘apparatus and requisites’ to perform the described tricks. 1922 - J. B. Lippincott Company, Philadelphia & London - First American Edition issued same year as the First English Edition. ‘The golfing life and experiences of this very great English lady golfer’ - Joseph Murdoch, The Library of Golf. 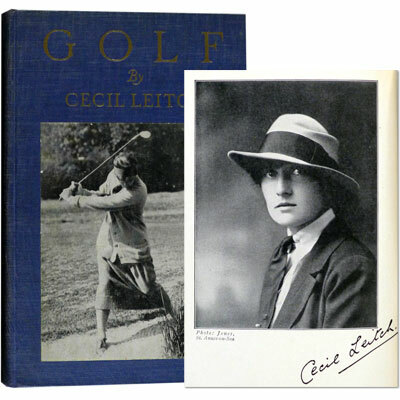 Charlotte Cecilia Pitcairn Leitch (nicknamed Cecil) was the first superstar of women’s golf. In 1914 she won the first of her four British Ladies Amateurs, taking the title from Muriel Dodd. Her opportunity to possibly win several more was interrupted for five years during the First World War. She retired having won 12 national titles, five French Ladies Amateurs and one Canadian Women's Amateur. WIth fifty illustrations, including photographic plate laid onto front covers, and full page black and white photographs. 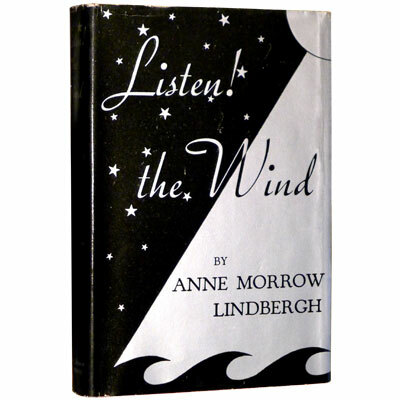 A lovely copy – in its striking original dust jacket and scarce glassine wrapper – of Anne Morrow Lindbergh’s beautifully written account of her and her husband’s 1933 flight in their single-engine Lockheed ‘Sirius’ from Africa to South America, as they survey 30,000 miles of coastal aviation routes across the Atlantic Ocean. With a foreword, and map drawings by Charles Lindbergh. A freshly landed first edition of Maclean’s beautiful first book and the first work of fiction to be published by the University of Chicago Press, where he had been a professor for many years. Maclean had told versions of these stories, over the years, to a number of people who encouraged him, finally, to write them down at the age of eighty.